Thrill. Wellness. Gastronomy. Entertainment. Hospitality. All in one place. 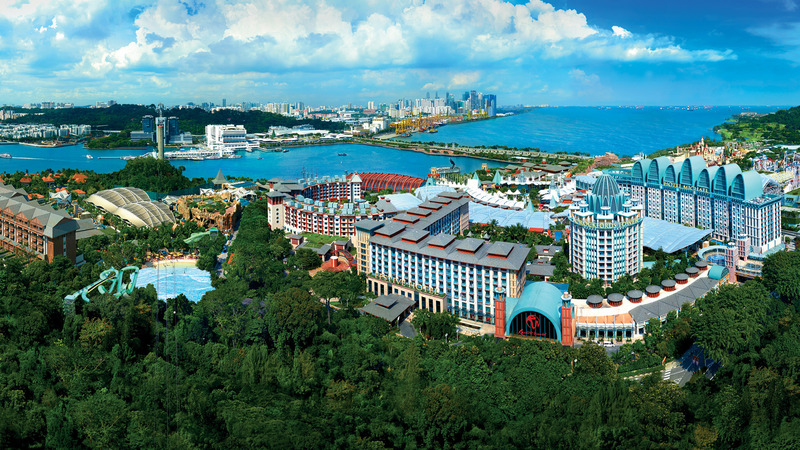 Singapore’s biggest integrated resort, Resorts World Sentosa is a treasure trove of activities. It houses five attractions that include Universal Studios Singapore, S.E.A. Aquarium, The Maritime Experiential Museum, Adventure Cove Waterpark and Dolphin Island. 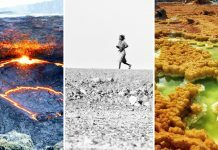 You can dine at any one of the renowned Michelin-starred restaurants or watch concerts and shows such as the Crane Dance and the Lake of Dreams. Universal Studios Singapore is Southeast Asia’s first and only Universal Studios theme park and features over 24 rides, shows, and attractions in seven themed zones. 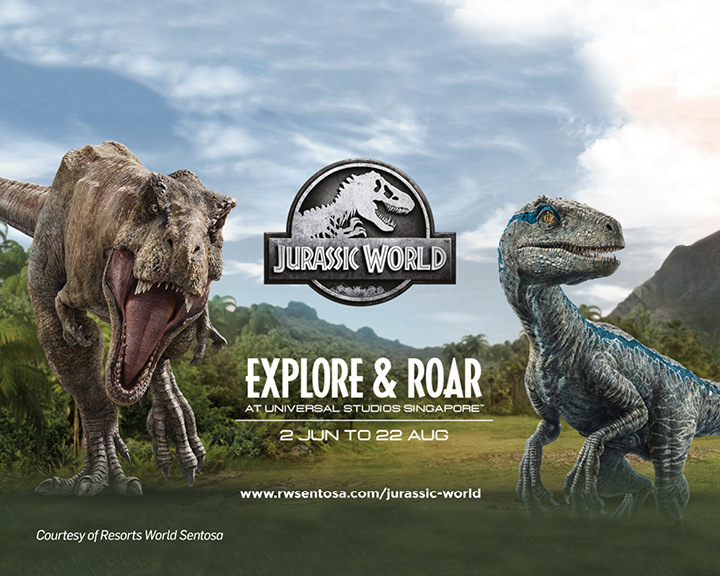 From now till August 22, a must-visit exhibit is the Jurassic World: Explore & Roar. Here, witness a live action show and an interactive raptor training programme. Go on adrenaline-inducing rides at the theme park to witness the ancient animals like never before. 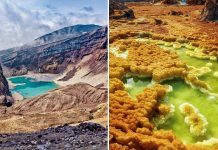 If you are a marine life lover, you’ll fall in love with the S.E.A. Aquarium and The Maritime Experiential Museum. S.E.A. Aquarium is home to more than 100,000 marine animals across 50 different habitats, including manta rays, leopard sharks, and schools of exotic fish. From now till June 24, you can indulge in the aquarium’s first ocean eco-market featuring more than 10 eco-friendly booths selling well-designed and reusable home products such as upcycled LED lamps and organic beauty products. The month-long festival celebrates World Oceans Day with art installation titled Life in Plastic that makes use of plastic bottles, fishing nets, and other marine litter to give you a glimpse of man’s atrocities in the lives of marine animals. 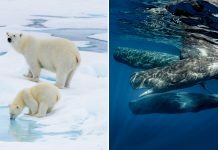 You can also learn how to keep the oceans and marine life healthy at S.E.A. Aquarium’s Ocean Fest’s new underwater show called Harmony’s Message. 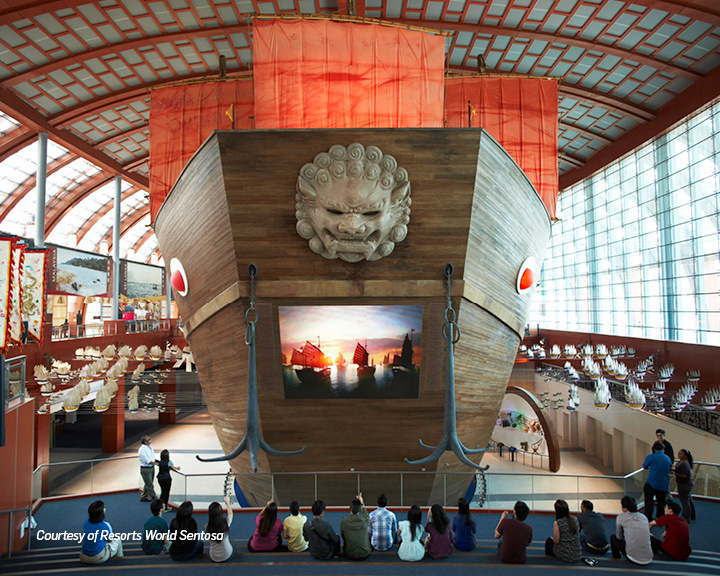 In addition to that, The Maritime Experiential Museum houses 15 thematic galleries to take you on a journey through the maritime silk route, train you to learn navigation skills, and even displays multi-sensory simulation at Shipwreck at Typhoon Theatre. Don’t miss the daily free guided tours of the museum. At Adventure Cove Waterpark, snorkel with fish at Rainbow Reef, or feed and interact with dozens of rays at Ray Bay. Don’t miss Southeast Asia’s first hydro-magnetic coaster, Riptide Rocket, the steep Dueling Racer, and unpredictable passage of swirls at Tidal Twister. This summer, begin your adventure at Splash Bash that’s on from now till June 24. Here, at the Flamingo Race, sit atop a giant inflatable pink flamingo and paddle towards the finish line at Bluwater Bay. Stand a chance to win attractive prizes such as smartphones, smartwatches, and action cameras when you complete the obstacle race at Flag Down and Hurdle Up. After a day’s fun, unwind with refreshing tropical drinks and groove to the beats of the resident DJ. 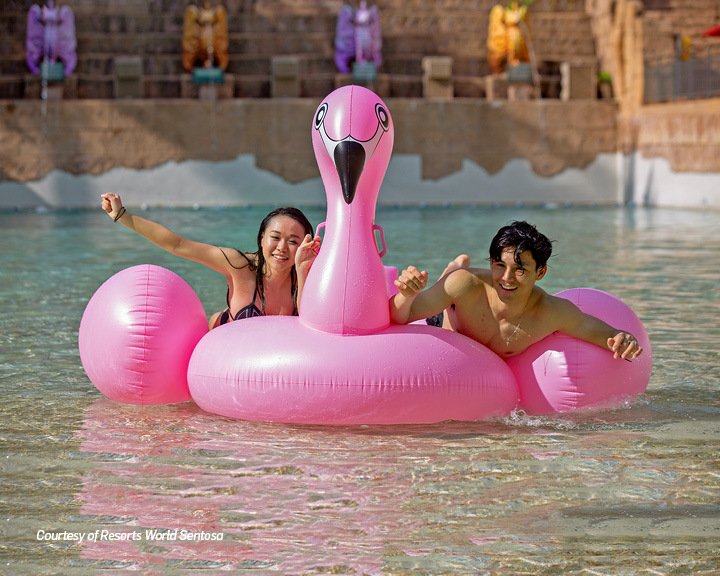 Book your holiday at Resorts World Sentosa Singapore now!